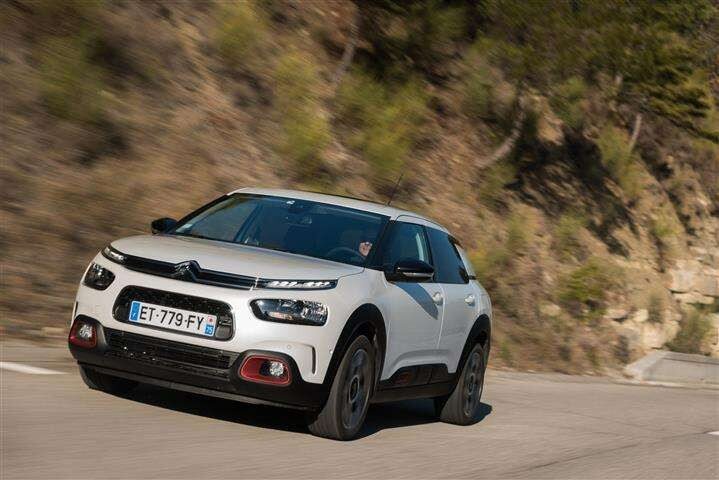 New Citroën C4 Cactus hatchback will arrive in Irish showrooms in May. Benefitting from the Citroën Advanced Comfort® programme, this new model represents a European premiere for the brand’s new suspension system with Progressive Hydraulic Cushions™ and a world first for its Advanced Comfort® seats. New C4 Cactus combines the personality of the original C4 Cactus with the class-leading comfort of the C4. New Citroën C4 Cactus features a host of exterior and interior styling, engineering, technology and connectivity updates. The Citroën Advanced Comfort® programme is at the very heart of New C4 Cactus, with features and technologies designed to emphasise a feeling of reassurance, comfort and calm. This fresh new model takes driver and passenger well-being to a new level, setting the standard for comfort through the world premiere of the brand’s Advanced Comfort® seats and the European debut of the eagerly-anticipated new suspension system with Progressive Hydraulic Cushions™. The new compact hatchback comes with a range of technologies and engines to maximise user comfort. The model has received numerous upgrades with 12 driver assistance systems now on offer, including Active Safety Brake, Grip Control® and Lane Departure Warning. There are also three connectivity technologies; Citroën Connect Nav, Citroën Connect Box with the brand’s Emergency & Assistance system and Mirror Screen functionality.